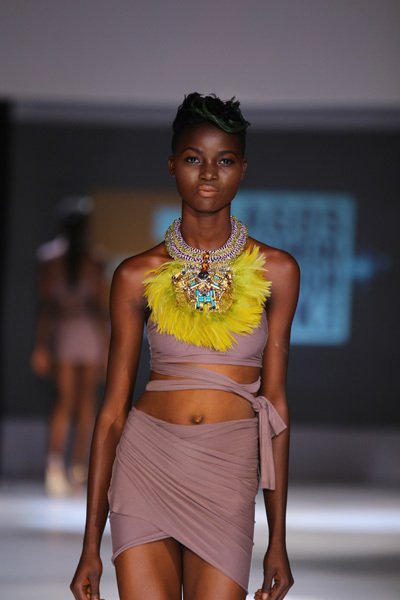 I usually hate to see jewelry on the runway. 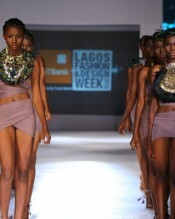 It makes you ask what is the point as no one can even spot it. 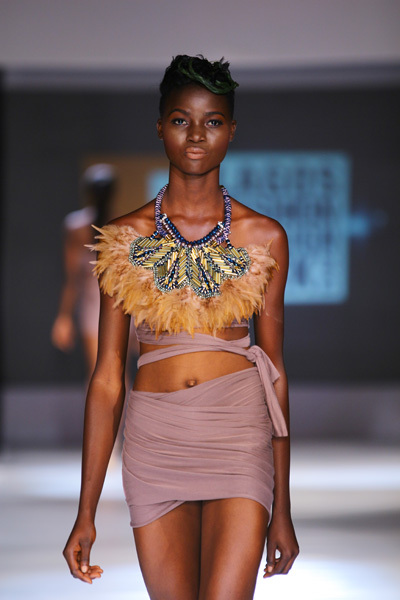 However, this is just beyond delightful, I’m blown away, just as I was when I saw the Ndau collection at Zimbabwe Fashion Week. 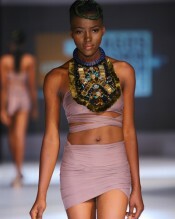 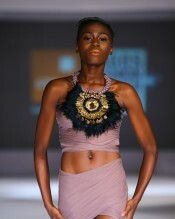 I wish all the best for Anita Quansah and hope her designs go far. 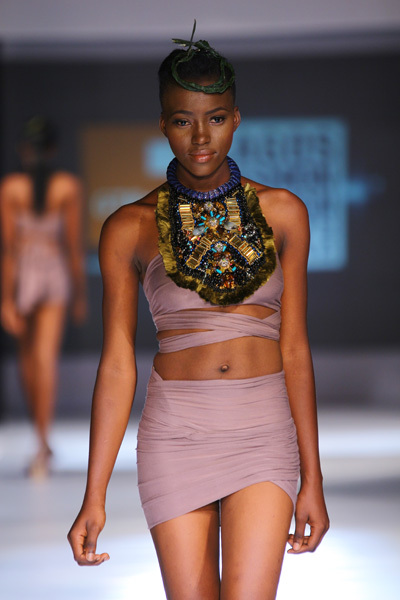 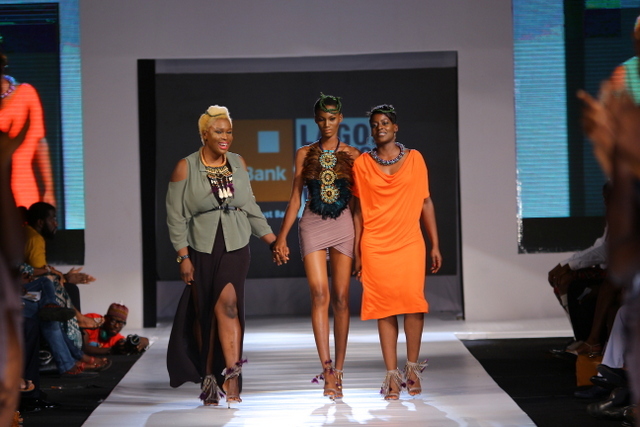 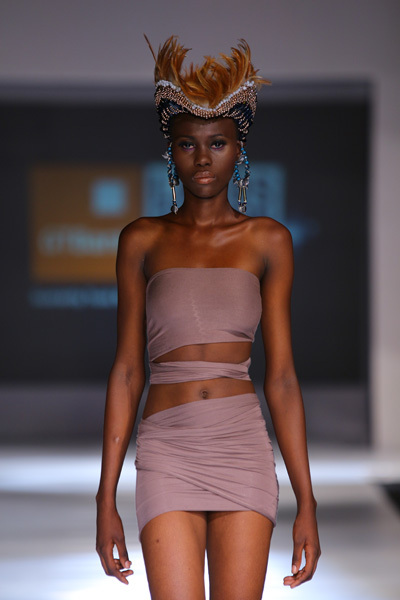 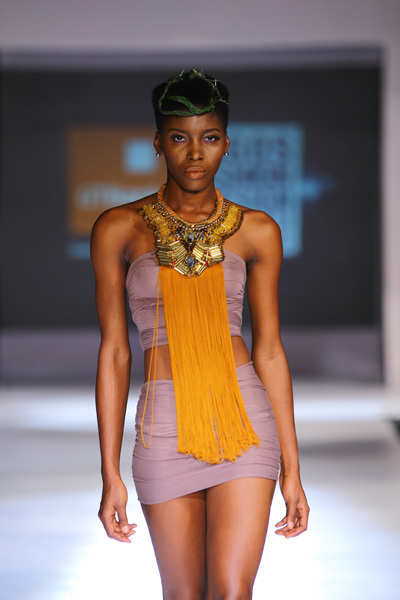 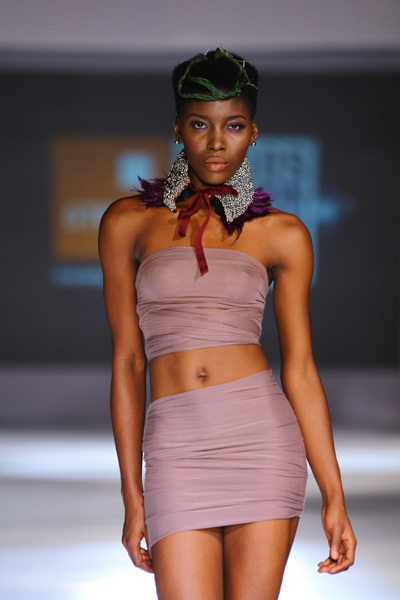 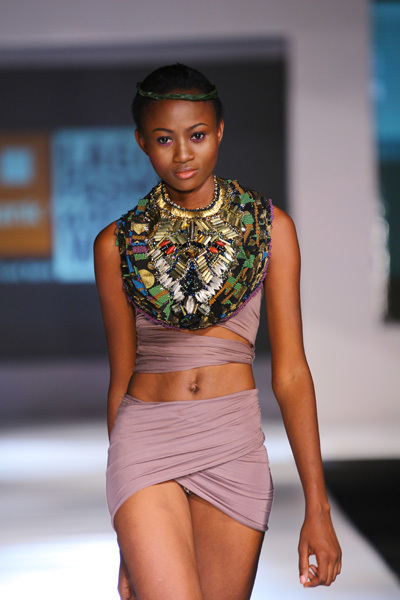 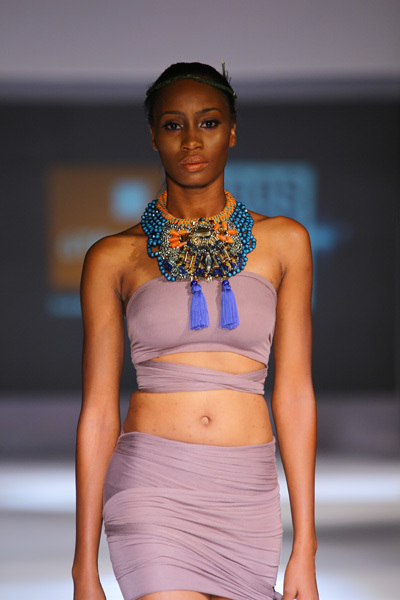 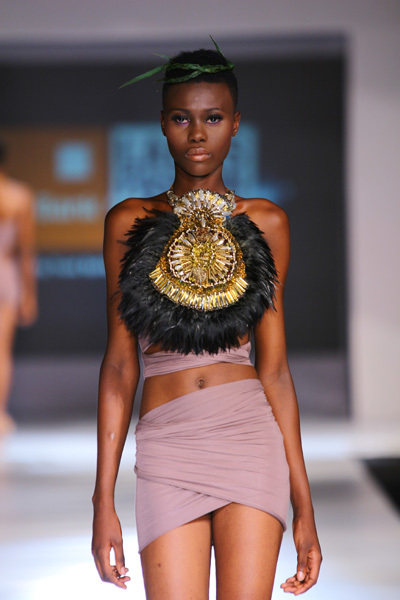 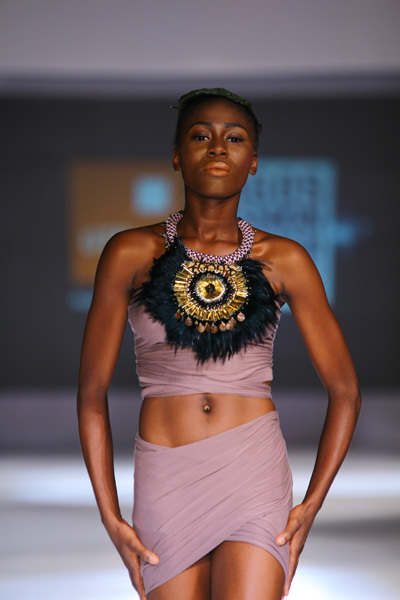 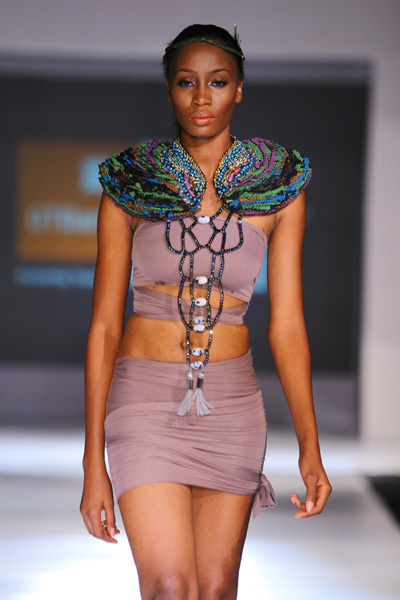 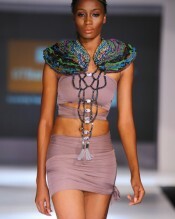 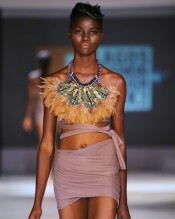 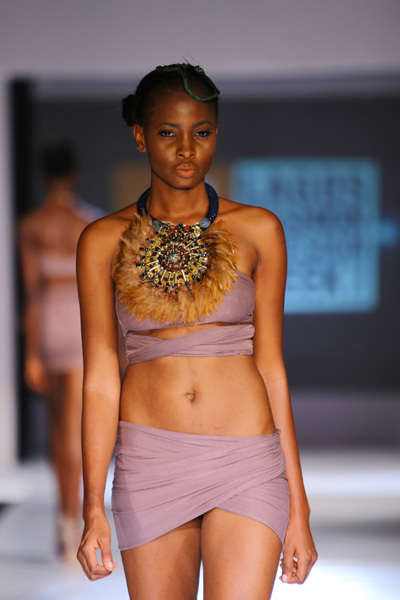 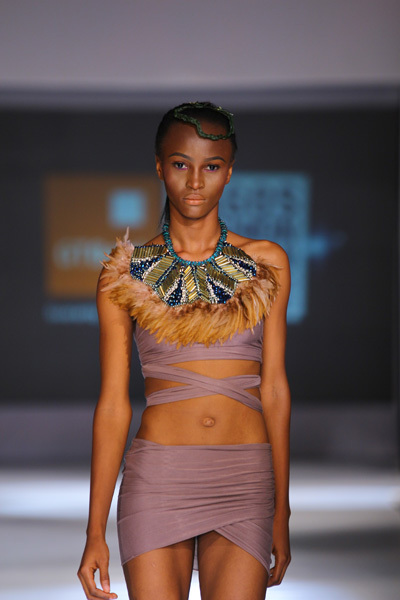 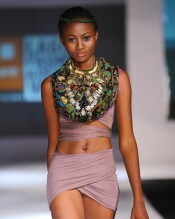 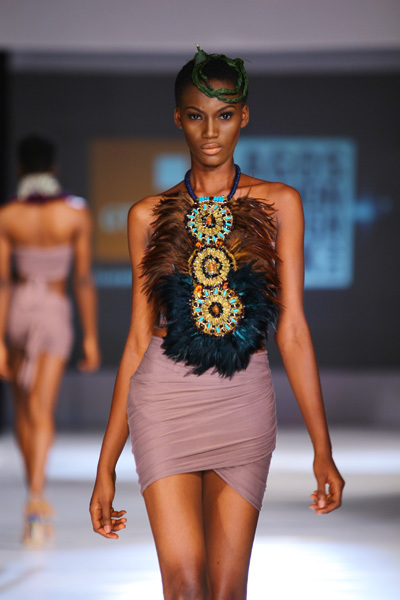 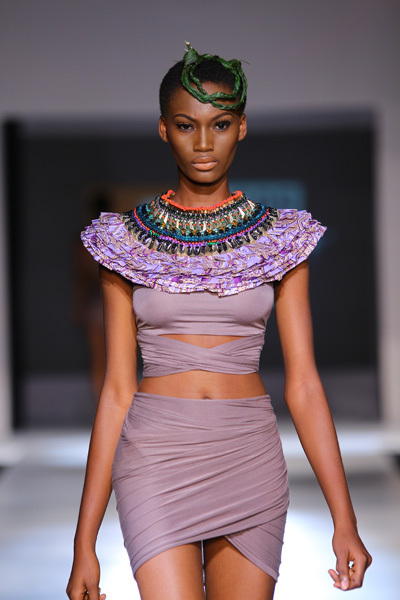 To view all runway action, designers and model stories at #LFDW click here -> Lagos Fashion and Design Week 2013.